Specialty switches include string switches, lever switches, sip & puff switches, pillow switches, plate switches, grip switches and foot switches. 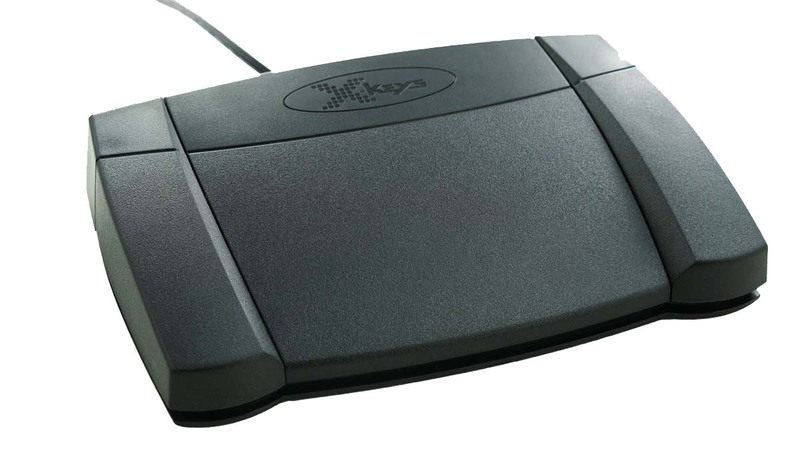 Each perform the same functions of standard button switches, but come in a variety of shapes and sizes to accommodate complex mobility requirements. 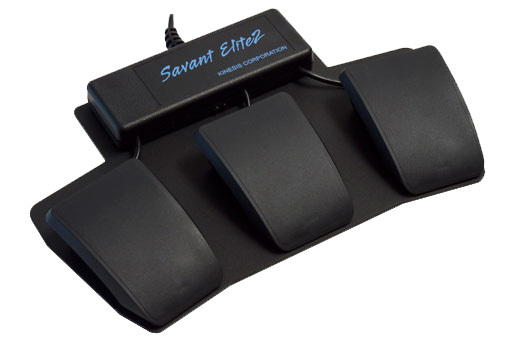 Front or rear hinged foot pedals for foot mousing. 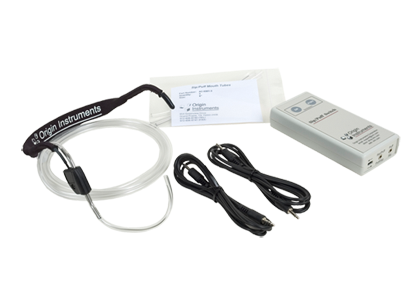 The Pal Pad is a low profile switch with little pressure required to activate. 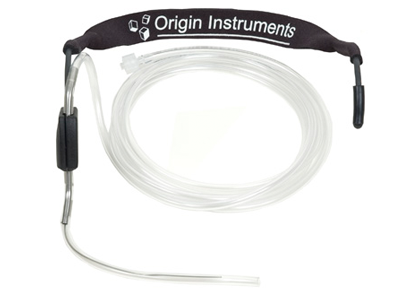 Control over devices through a simple "sip" and/or "puff" into a mouth tube mounted on a gooseneck. 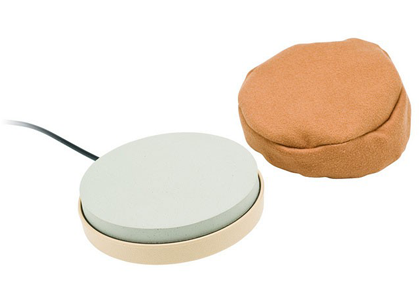 All accessories for the Sip/Puff Switch and Sip/Puff Breeze. 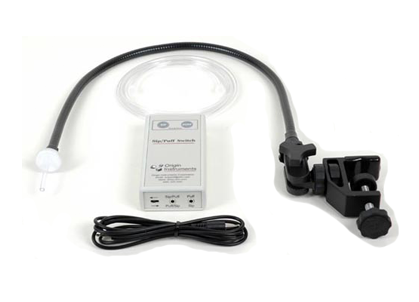 This dual switch is activated with either a "sip" or "puff" of the lips. Control your computer with any hand, head finger or facial movement. 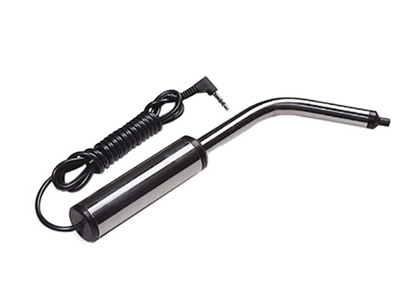 Activate this tube shaped switch with a squeeze or pinch. 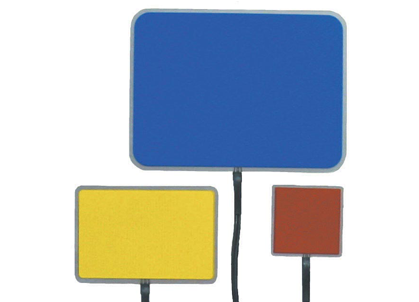 Smooth & soft foam surface makes this switch suitable for head or cheek activation. 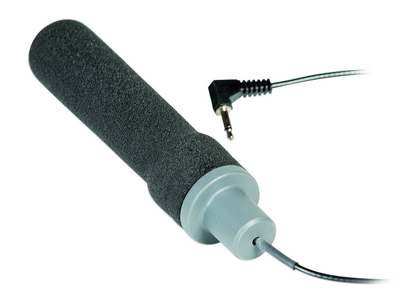 Activate this convenient single switch by simply moving the head, provides auditory click and tactile feedback. 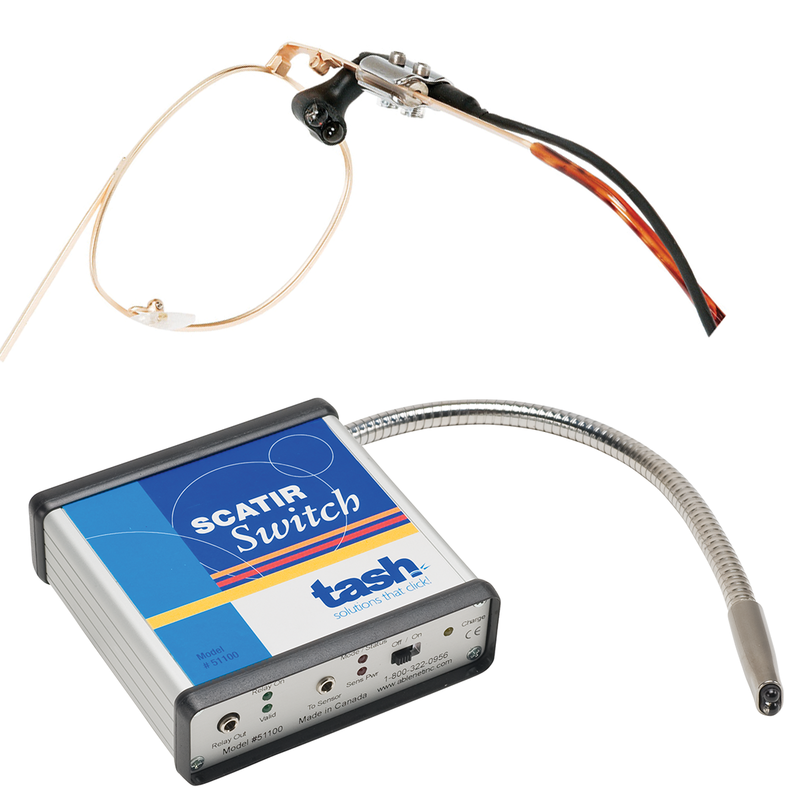 The String Switch is activated by using 1.5 oz. of activation force to pull the string down. 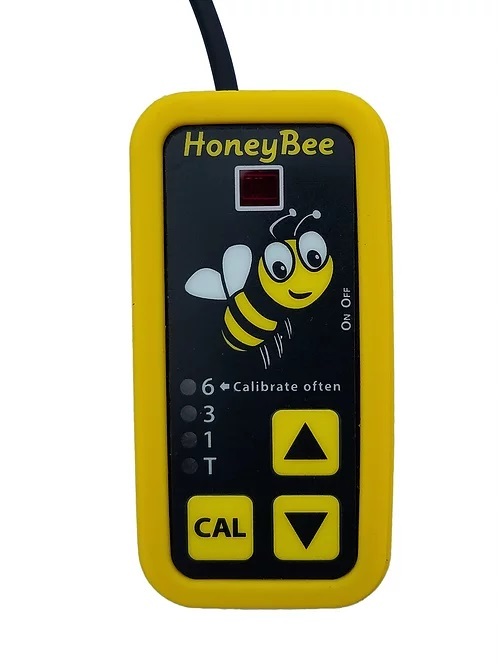 To activate the HoneyBee, the user places his or her hand, head or other body part over the sensor window. An audible tone is heard when activation has occurred.